Caramel & Parsley’s 250th article ~ what a great occasion this is and a time of personal celebration and reflection! I am so overwhelmingly grateful for the time I have had to be able to write many more articles! There are always new and interesting articles to write, people to meet, places to go and much to learn. So many fun things to do ~ and never enough time! Here are a few comments about recent changes to Caramel and Parsley. These photos were taken at Pt Phillip Bay, Victoria, Australia, where I spent a lot of time when growing up. Rising sea levels, wind and ocean erosion have caused serious coastal damage to beach foreshore. Learn from yesterday, hope for tomorrow. Sockeye Salmon Survival in the Fraser River, B.C. During April & May coral bleaching has taken place in the world’s oceans due to high water temperatures and increased acidity. This is very clear in my home country of Australia with the extensive coral bleaching taking place on the Great Barrier Reef. 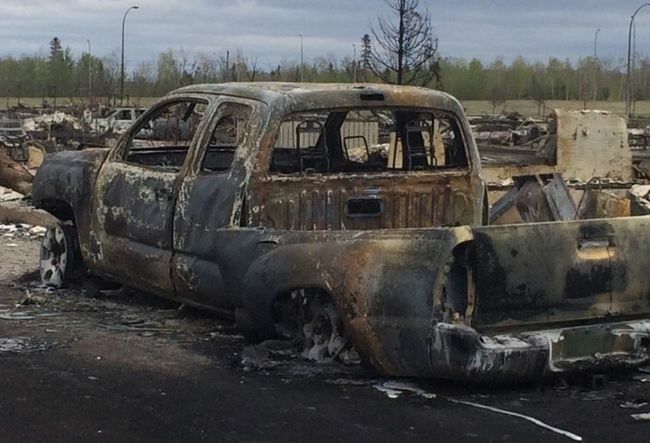 The devastating wildfires in early May which forced the evacuation of more than 80,000 people from their homes in the town of Ft. McMurray, Alberta. This past winter in many parts of Western Canada the rainfall has been greatly reduced leaving the forests very dry. 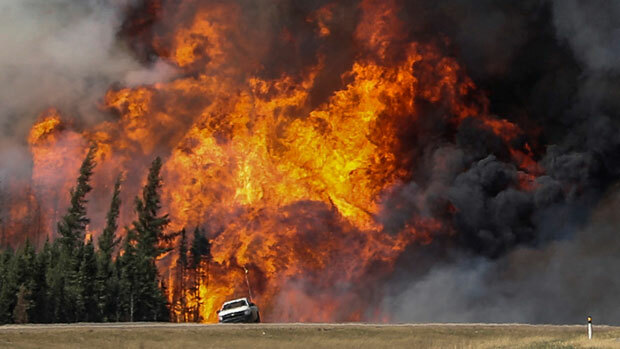 This coupled with record high temperatures early in the 2016 fire season has added to extensive wildfires burning in both Alberta and British Columbia. The ongoing damage caused by these two occurrences are perfect examples of why the issue of global climate change has to been dealt with immediately.